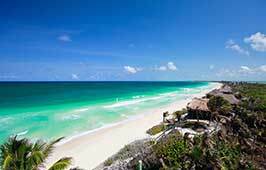 Tulum Mexico is the combination of beach [coastline], archaeological zone, and town [pueblo]. 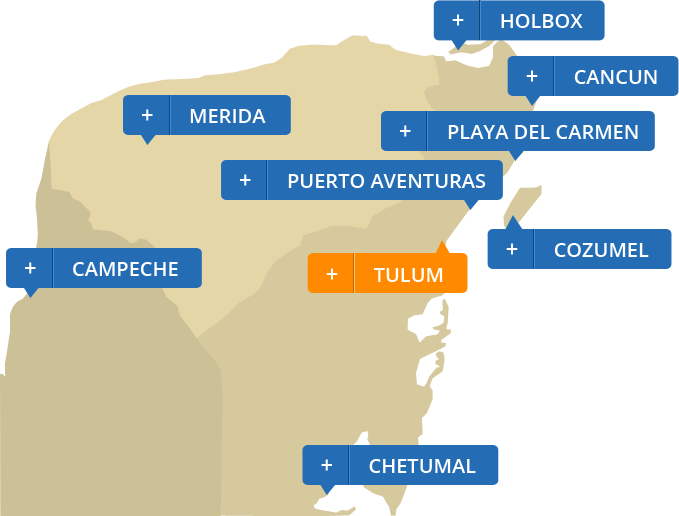 You could say that there are three distinct zones that make up what people commonly refer to as Tulum. 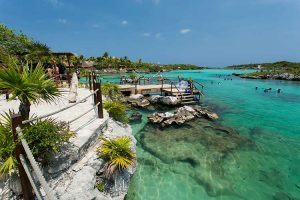 Tulum [pueblo]has grown from being a small junction on the federal highway to a now thriving town that supports an ever-growing number of residents and visitors. 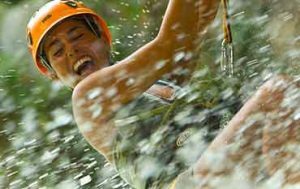 Staying somewhere on the Tulum Beach Road puts you in close proximity to a number of exciting outdoor activities, especially if you are interested in Mayan culture and history. The further away from Cancun you get, the more laid-back things become. Tulum is a perfect example of this! 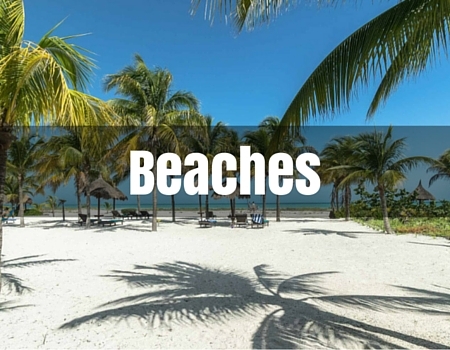 Prefer to stay on the beach? Tulum has some of the most beautiful coastline in the Mayan Riviera. Along the beach road (marked Boca Paila/Punta Allen), you’ll find plenty of options for accommodations, ranging from rustic cabanas and campsites to posh luxury boutique hotels and private beach homes. 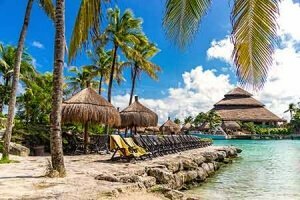 TIPS: Keep in mind that the town of Tulum is not directly on the ocean, but rather straddles federal highway 307. The archaeological site is however located on the coast. A 10-minute drive east of town will bring you to the Boca Paila beach road, which runs parallel with the coastline and is dotted with hotels, shops, spas and restaurants. 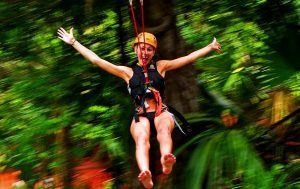 Tulum is a great central location for many activities and adventures throughout the Riviera Maya. If you plan on venturing out a lot, it does help to have a car, but it not 100% necessary. Many tour companies offer transportation or you can take taxis if you prefer. 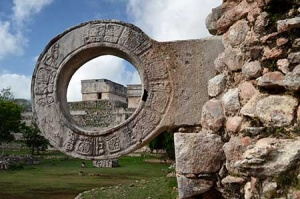 Besides the spectacular beaches, the closest and most popular local attraction is the archaeological site. 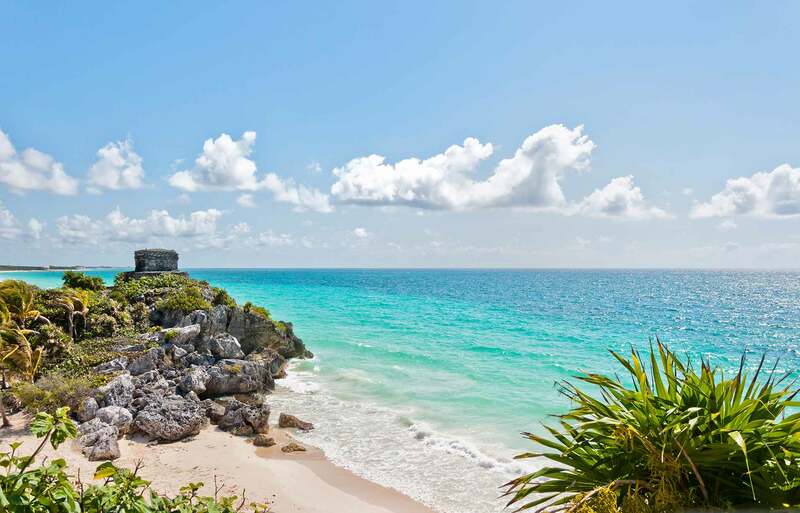 The ruins of an ancient Mayan holy city overlook turquoise waters from atop rugged cliffs. This is a must while staying in Tulum! 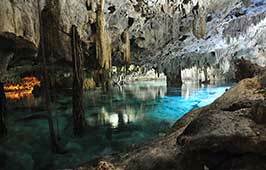 For a full-day adventure, we suggest visiting one of the parks (Xplor, Xcaret, XelHa or Hidden Worlds Cenote Park). If snorkeling or diving is part of your agenda, you will have a plethora of choices, from ocean diving on reefs or wrecks to stunning cenote cavern diving. 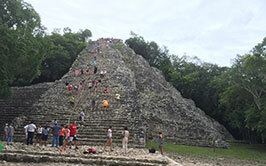 Since it is located on the federal highway, Tulum is easy to get to. 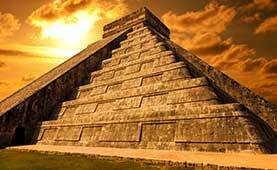 It’s about 115 km or 72 miles from the Cancun International Airport (roughly an hour and a half). 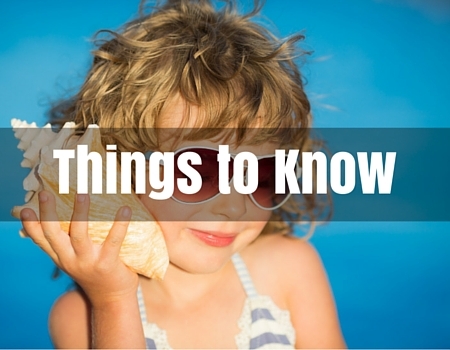 Sometimes your hotel or vacation rental will include transportation in your stay. Private shuttles, smaller buses and taxis are also available from the airport, along with various car rental agencies. Travelers using the ADO bus service will have to connect in the city of Playa del Carmen (about halfway between the airport and Tulum). For travelers that want affordable private transportation to and from the airport we have the lowest prices we have found online at just $99 for up to 8 passengers. 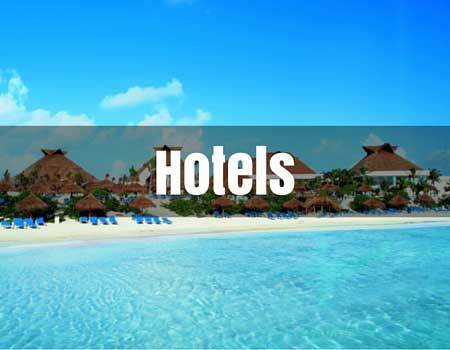 Even lower prices if you purchase round trip and if you purchase a hotel reservation with us. TIP: If you plan on renting a car check online before your trip for the best rates. The rental companies at the airport usually have the most competitive prices. 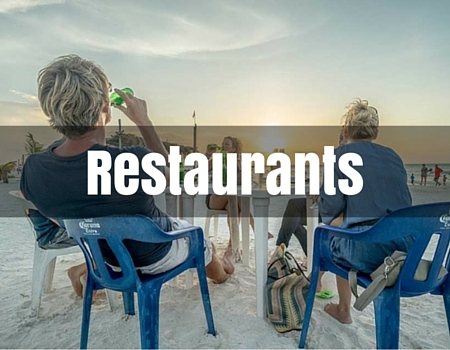 Along Tulum town’s main boulevard, there are many restaurants to choose from! You have a selection that ranges from local taco, roast chicken and fresh seafood joints, forno oven pizzerias, all the way to upscale dining. For even more unique options, you can also take a drive up the Tulum Beach road–it’s especially enchanting at night. Most places have a lunch and dinner menu and usually there is live music here and there. TIP: In-town, we recommend La Piola for excellent pasta and pizza, and El Asadero for great steak and hamburgers. On the beach road, check out Mezzanine for amazing Thai food with a view. 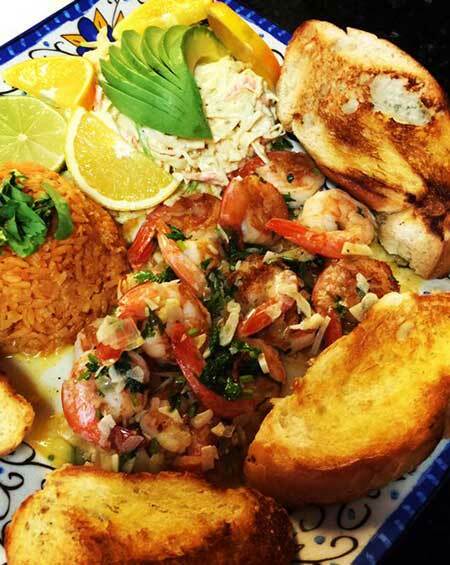 Las Estrellas is our recommendation for a romantic beach dinner! Ziggy’s and Mateo’s are also popular choices anytime. Most restaurants post their menu out on the sidewalk or boardwalk for patrons to browse before committing. The Boca Paila coast has evaded the all-inclusive craze and retained its charm. Hotels are small and unobtrusive, and generators and solar panels are relied on for electricity. With wide stretches of white, powdery-soft sand and stunning aqua water, you may feel that you’ve found paradise! Beaches along the Boca Paila Road are all public but not all have easy access points. Head north at the fork for gorgeous public beaches with parking, camping and activities. 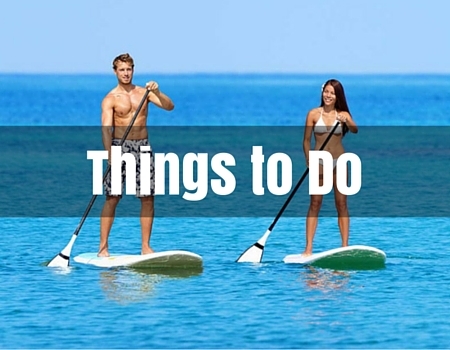 Head south for more activities, beach clubs and restaurants. Most beaches have a long, shallow shelf of sand leading into the water. You can wade in, drink in hand. Waves are minimal. 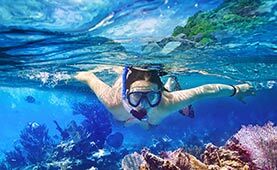 Snorkeling offshore is not that great, but tour companies can take you to the reef further out. TIP: Avoid parking your rental car just anywhere along the road; watch for marked parking areas instead. Beach clubs and restaurants often offer some parking for patrons. Forgot your snorkel gear? Many beach clubs rent gear and also provide lockers, bathrooms, and change rooms. 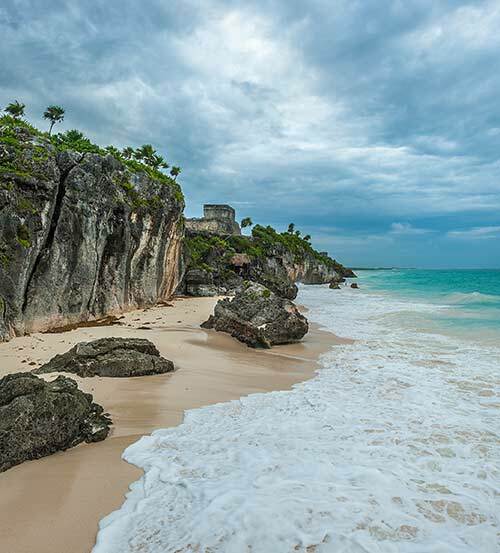 Unlike Cancun and Playa del Carmen, Tulum is a generally quiet and tranquil destination. There is not a lot of nightlife entertainment. 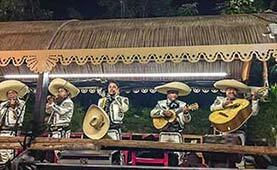 Several restaurants and beach bars on the Boca Paila road do have live acts weekly, with musicians, DJs and other performers (especially during the holidays). In town you’ll find more options for entertainment on the main boulevard. 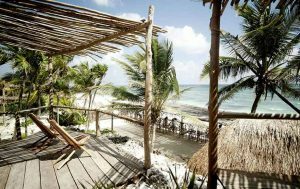 Tulum has a diverse population of locals and ex-pats who have made this bohemian town their home. Many of the locals work in the tourist industry; whether as dive instructors, tour guides or staffing the large all-inclusive resorts nearby. Many are employed as fishermen and construction workers. It is truly an international blend of residents, and the numbers rise and fall with high season (December – April), and low season. You enter Tulum Pueblo on Federal Highway 307, which becomes Avenue Tulum. This runs right through the town of Tulum and then once again becomes Highway 307. Flanking Avenue Tulum are cobblestoned side roads with restaurants and colorful shops. These are one-way and offer angle parking. Between the archaeological site and the town of Tulum are several banks and gas stations. There are two main grocery stores. San Francisco de Assis is located at the highway and Boca Paila road junction, and Chedraui is located on the Boca Pail road heading just a few kms east. 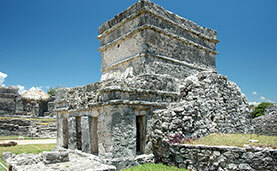 Tulum ruins are located 128 km (70 mi) south of the city of Cancun. Located on the east side of the highway, they are very well-marked, hard to miss. At the entrance to the ruins there is a large parking area (with a fee), and shopping zone with restaurants. It has been very well-developed over the past few years; you may not recognize it! For your entertainment, there are daily performances of the Danza de los Voladores. These costumed Flying Dancers climb up a 30m high pole and spiral down from ropes. From the parking lot to the ruins is about 1 km. No vehicles are allowed to the gate, but a tractor train will take you in for a fee. Or you can stroll the shady jungle path to the entrance. You will probably get hot touring these ruins if you’re not here early in the morning. But you can jump in the water at the small beach at the foot of the main temple cliff. It’s quite an experience to swim out and view these ruins from the water! The Police station and Mayor’s Office are located next to the HSBC bank [on the East side of Tulum Avenue]. In this area [Southwest of the town center] there is a huge sports park with baseball, soccer fields, basket ball and tennis courts. Lining the main boulevard in the town of Tulum are several banks, including HSBC and Scotiabank. You will find the highest concentration of banks around the first major intersection, where Highway 307 meets with the Boca Paila beach access road. Most of the banks have 24-hour ATMs and offer withdrawals in pesos or American dollars. The fees are reasonable. You’ll also find ATMs at both main supermarkets–at the Chedraui (on your way to the Boca Paila beach road) and at the San Francisco de Assis grocery store located at the main highway junction. For the best exchange rate, bring your foreign currency along with your passport to one of the banks during regular hours. TIP- keep in mind that lines for ATMs will generally be longer around the first and 15th of each month (pay days)! If you’re staying along the beach road, check if your hotel accepts credit cards. Your best bet is to get cash when you visit town. Originally called Zama (city of the dawn), the walled city of Tulum was one of the last major cities to be built and inhabited by the Maya. It played an important role as a port city, trade hub and centre of worship. Abandoned in the late 16th century, it is now a well-preserved archaeological site visited by millions of tourists annually. About 2 kms from the ruins is the modern, thriving town of Tulum. It straddles the federal highway 307, which runs north to south from Chetumal to Cancun, in the easternmost Mexican state of Quintana Roo. Modern Tulum has grown steadily in population since the 1990’s. 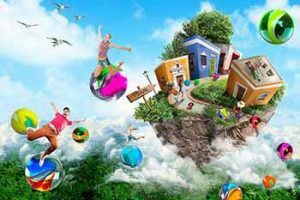 Its economy relies mainly on tourism and fishing. 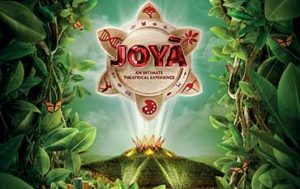 The Maya population is still present; with several Mayan villages scattered along the highway to Chetumal and inland toward Merida. 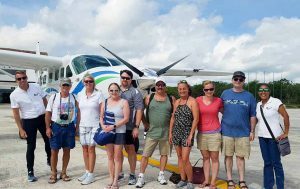 I had an awesome time exploring Tulum and the Sian Ka'an with Travel Yucatan. 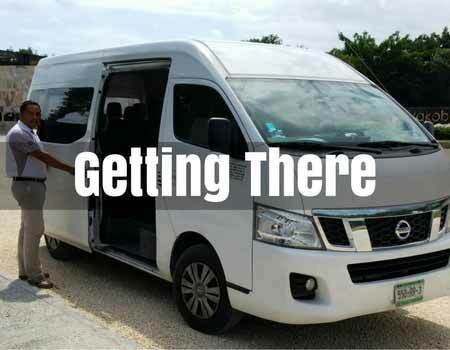 The vans they use were large and comfortable and the driver was very professional.Tulum is a really amazing place and I highly suggest it to all travelers!